2014 collection of elegies and celebrations of life and travel by one of Ireland’s best known poets, winner of the Irish Times Poetry Now Award. 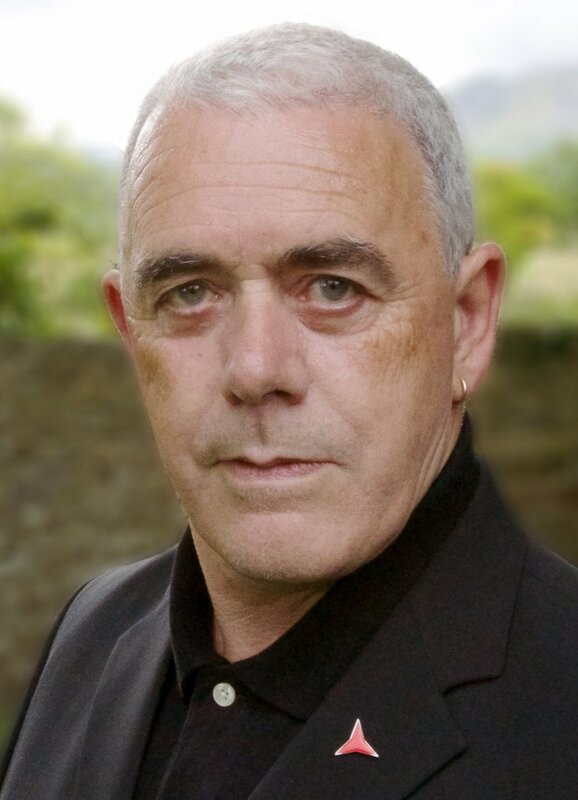 At the heart of Theo Dorgan’s 2014 collection is a sequence of elegies that reflect on early and recent deaths, from the loss of his infant sister to that of a contemporary by suicide. These are poems from a broken world. The book is unflinching in facing up to death and the poet’s own mortality, but these dark meditations are framed by, subsumed into, whole-hearted celebrations of love, life, art and voyaging.